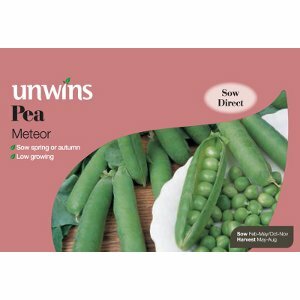 Approx 100 seeds for sowing April - June. 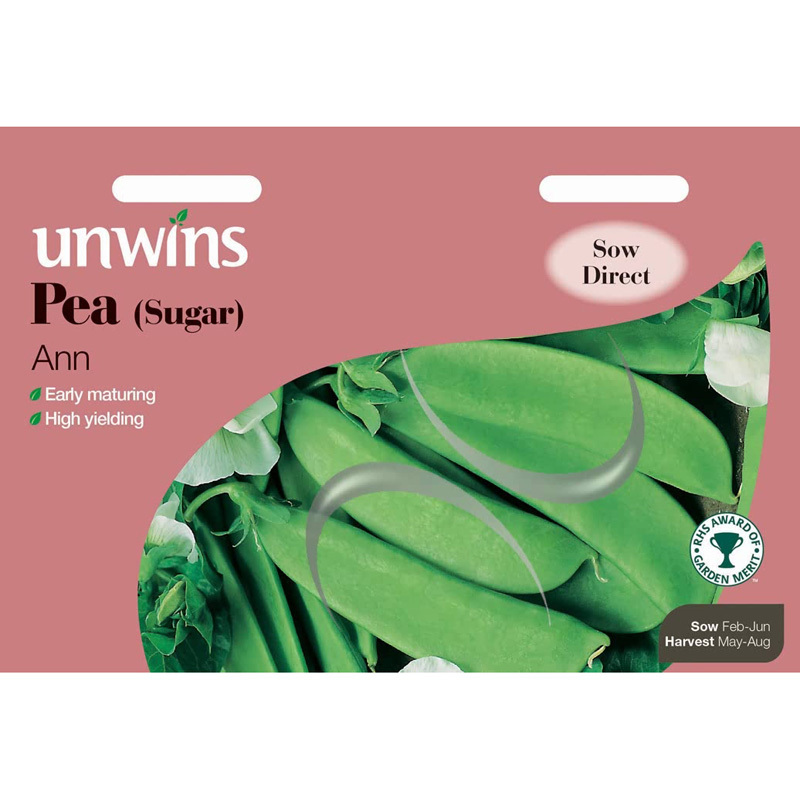 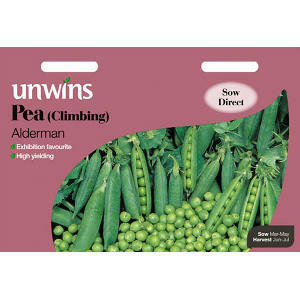 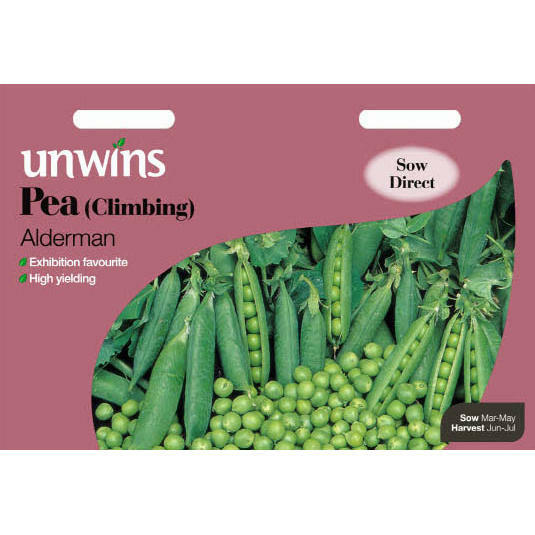 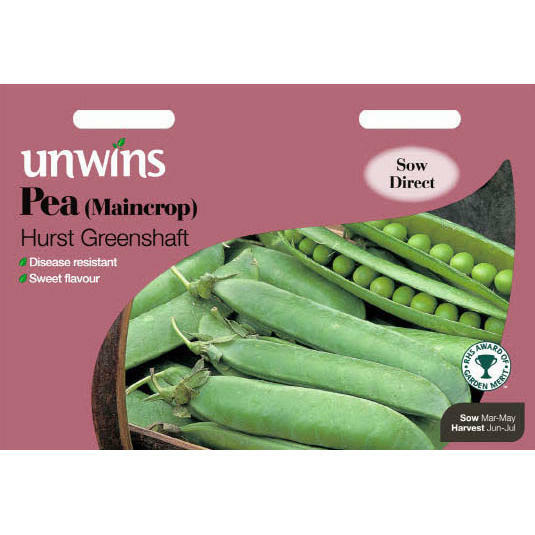 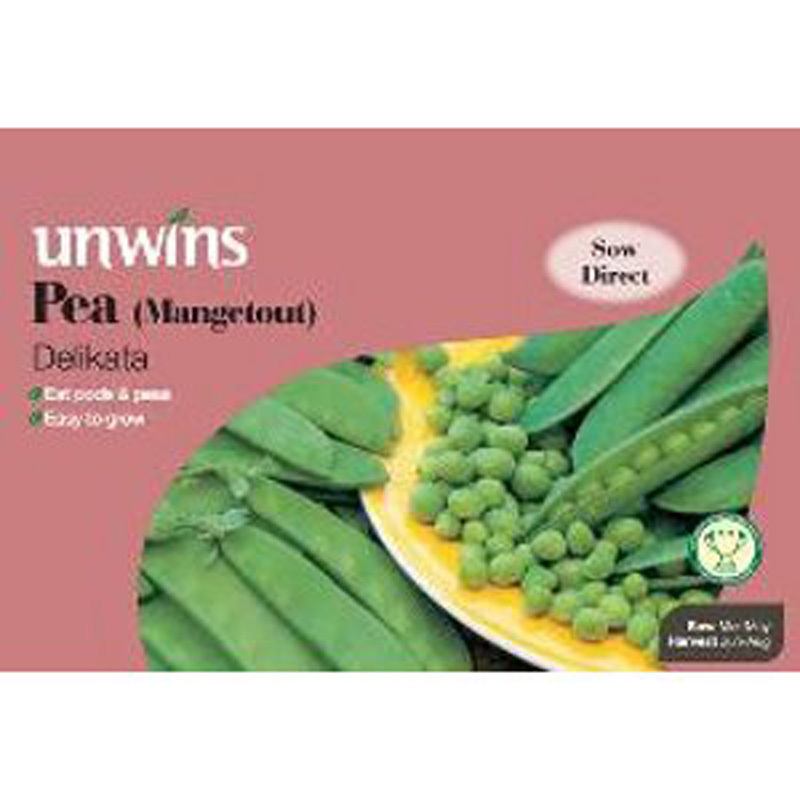 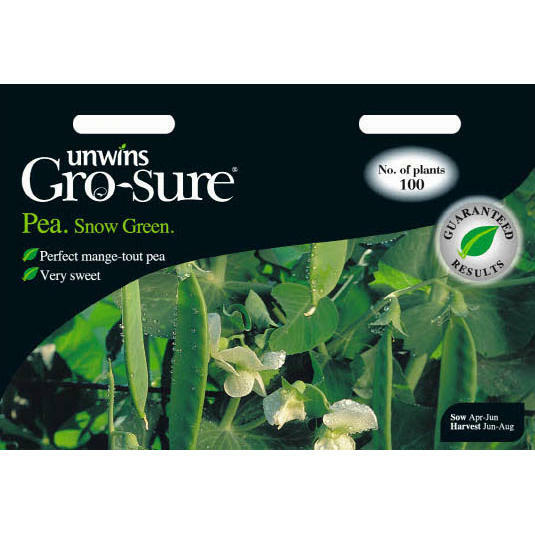 This fantastic variety of sugar snap pea produces high yields of delicious and stringless sweet tasting pods. 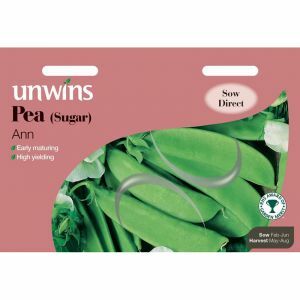 Heat tolerant and with good disease resistance, Sugar Heart is a vigorous, easy to grow & care for variety.